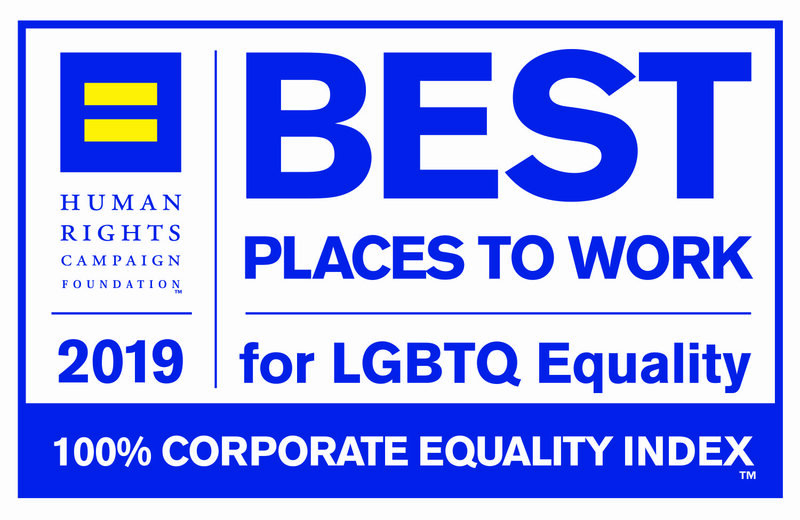 Galloway, Johnson, Tompkins, Burr, & Smith is the first and only Louisiana-based law firm to receive a perfect score of 100 on the 2019 Corporate Equality Index (CEI), the nation’s premier benchmarking survey and report on corporate policies and practices related to LGBTQ workplace equality, administered by the Human Rights Campaign (HRC) Foundation. The 2019 CEI results are based on the evaluation of non-discrimination workplace protections, domestic partner benefits, transgender-inclusive health care benefits, competency programs, and public engagement with the LGBTQ community. For more information on the 2019 Corporate Equality Index, or to download a free copy of the report, visit: www.hrc.org/cei. The Human Rights Campaign Foundation is the educational arm of America’s largest civil rights organization working to achieve equality for lesbian, gay, bisexual transgender and queer people. HRC envisions a world where LGBTQ people are embraced as full members of society at home, at work and in every community.